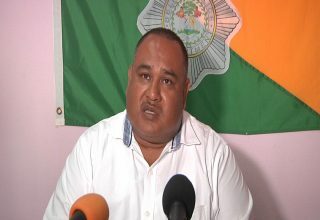 The La Inmaculada Roman Catholic Primary School in Orange Walk Town has been facing a series of burglaries over the past month and a half. The situation has become so serious that the school administration has issued an alert to parents and the public via social media. 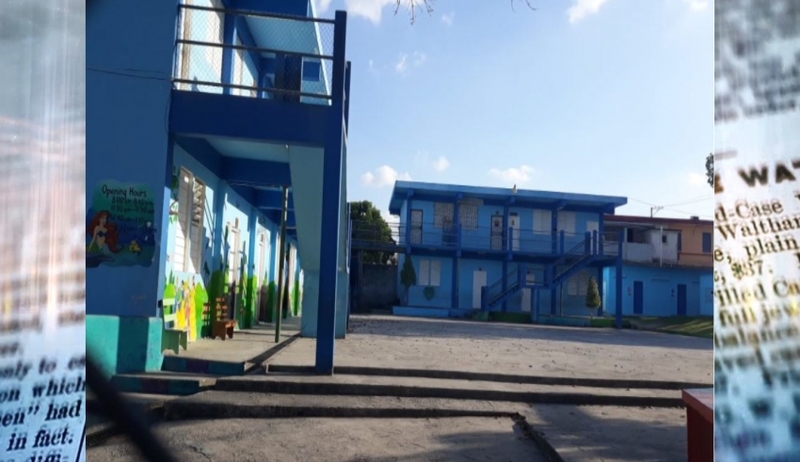 School principal, Lenny Umaña says the break-ins began in March and have continued as recent as two nights ago. The school management has taken measures to secure doors and windows at the school. Umaña says that while the school’s hard drive is the most important item that has been taken, there were other items taken.